Navona is pleased to announce the acquisition of 1986 Queen Street East in Toronto, Ontario at the end of March 2018. The property with a total usable area of 8,767 square feet is located in Toronto‘s sought-after residential district known as „The Beaches“. 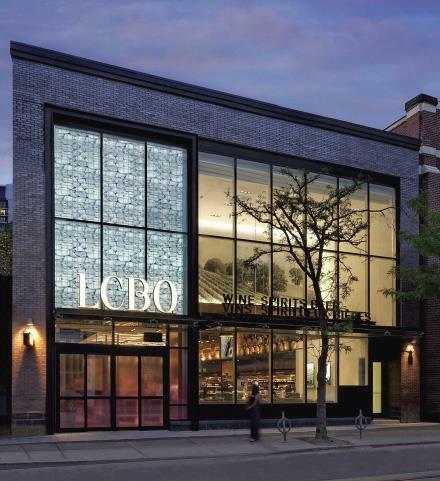 The building was newly constructed for the LCBO, who entered into a 25 year lease and opened for business in June 2014. Apart from its prime location, the property offers future development potential. This entry was posted in 1. Quarter 2018 on May 4, 2018 by nav_admin.